Entering the land of the Tamberma who live in fortified dwellings which look just like small medieval castles and are therefore one of the most beautiful examples of ancient African architecture. 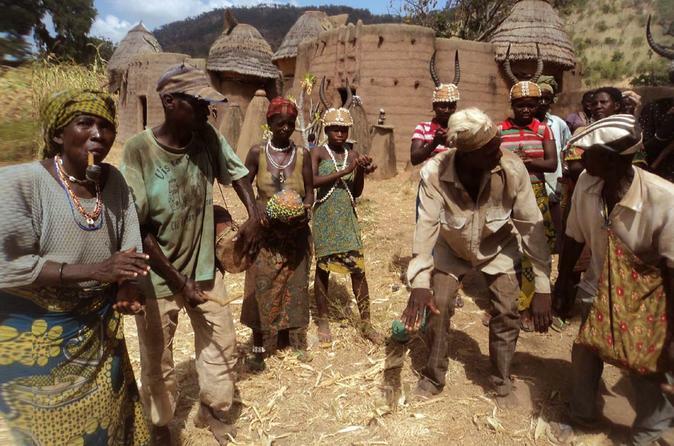 In Sokode region: fire dance. 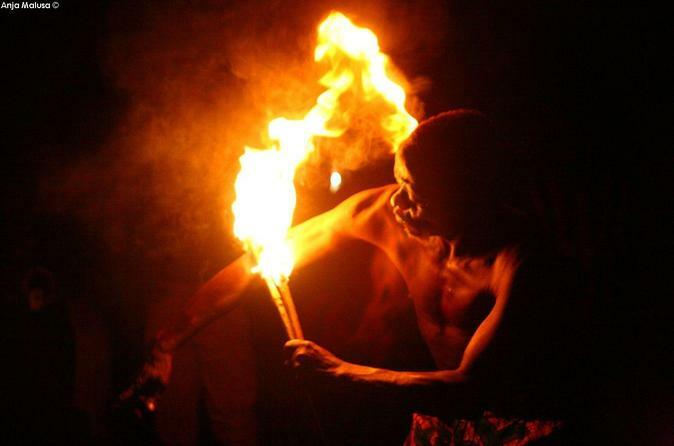 In the center of the village a large fire lights up the faces of the participants, who dance to the hypnotic beat of the drums eventually leaping into the glowing embers. Meeting with the world of the forest: the majesty of trees, the cheerful greeting of the people living there, the echoes of animals, the sounds and of tam-tams. Lome, the vibrant capital of Togo, is the only African city having been colonized by Germans, British and French. 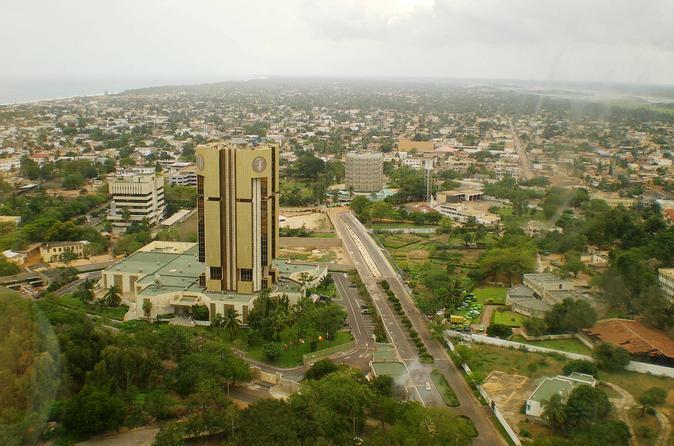 It is also one of the few capitals in the world tLome, the vibrant capital of Togo, the only African city having been colonized by Germans, British and French. It is also one of the few capitals in the world to be on the border with another nation. City tour. Then full insight in Voodoo world. 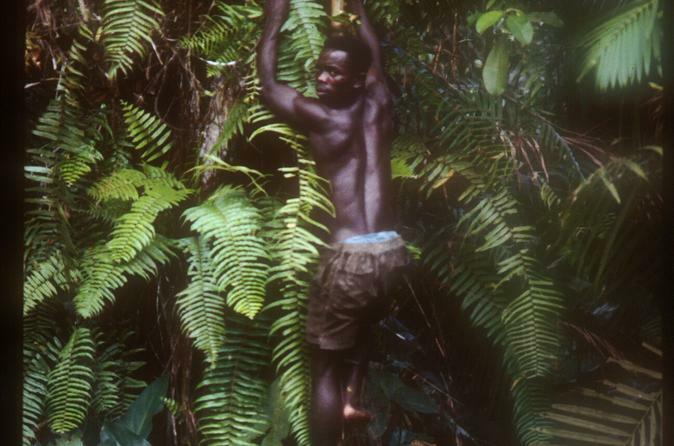 Discover the Voodoo which was born here along the coast of Togo and Benin. We attend celebration with possessions. 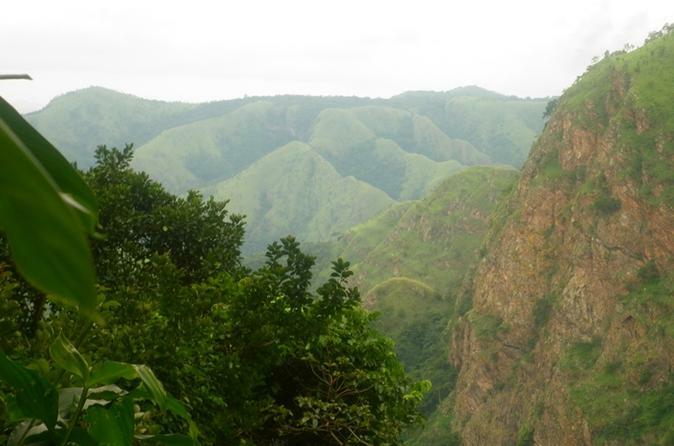 Kpalime and Volta regions are offering wonderful sites for hikes in tropical forest. Wli Falls: the highest waterfall in the region. A flat footpath leads to the falls through a forest, inhabited by 220 bird and 400 butterfly species. We can reach also the upper waterfall, which is offering amazing landscape. Tafi Atome Monkey Sanctuary, created in 1993 to protect the sacred monkeys that live in the surrounding forest. Kloto Mountain: under the direction of a local entomologist, we learn about the butterflies and insects native to this forest. 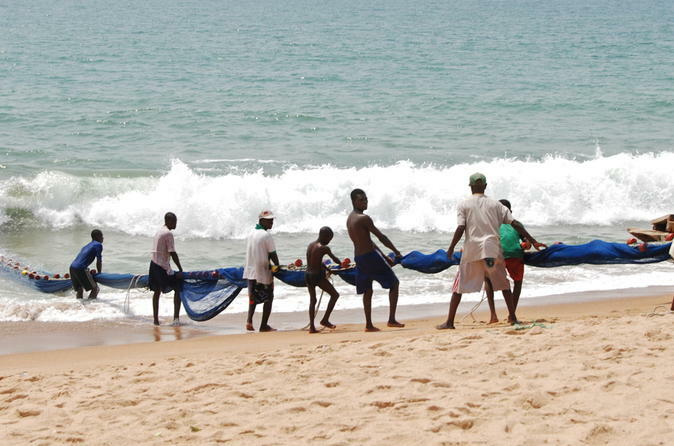 Explore the best of South Benin including: Ouidah: a terminal for the slaves’ trade. 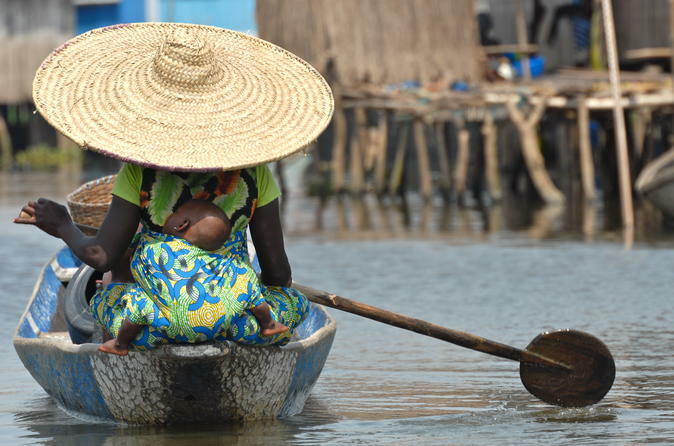 Ganvie: the largest and most beautiful African stilt village. Porto Novo: old Portuguese town where one can still admire colonial architecture and colourful. At Ketou meeting with His Majesty Alade Ife, the 50th Oba (king) of the largest Yoruba kingdom in South Benin. Abomey: the Royal Palace. The walls of the palace are decorated with bas-reliefs representing symbols of the ancient Dahomey kings. A deep immersion in the word of voodoo, a religion still strongly practised in the coastal regions of Togo and Benin. Meeting a soothsayer in the evening darkness of the floating village of Ganvie, the unique village on stilts built in the centre of the lagoon. Walking in the streets of Ouidah – considered the capital city of voodoo - among shrines, sacred pythons and marks left by the slave trade. Exploring the region of Mono River by boat, visiting hidden villages behind the mangrooves attending the Zangbeto voodoo masked dance. Hike in a virgin rain forest. In the North, fire dance: the participants dance to the hypnotic beat of the drums. Further West the region inhabited by the Bassar: they live in large clay houses with conical roofs and keep the secret of the old process of iron production. The Tamberma who live in fortified dwellings which look like small medieval castles. Kabye villages, where the blacksmiths work with heavy stones instead of hammers. Back in the South, in a remote hidden village we will join a Voodoo ceremony. Full insight in Voodoo world. 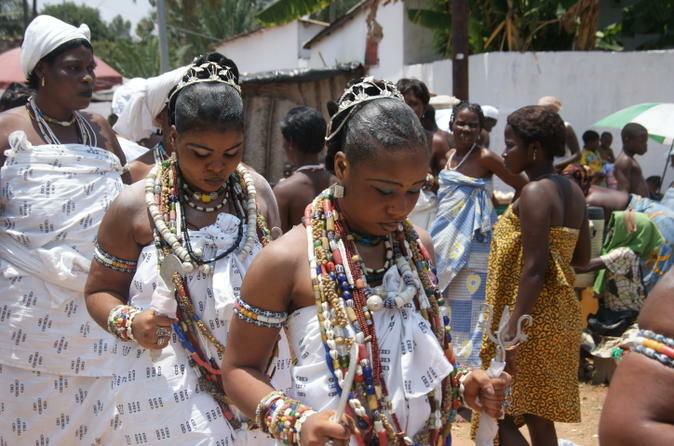 Discover the Voodoo which was born here along the coast of Togo and Benin. Then meeting with a traditional healer. A village hidden in the high grasses of the Savannah: at least three generations of adepts are having a Voodoo ceremony. To the hypnotic rhythm of the drums and chants, certain dancers fall into a deep trance. This tour is offered by Visit.org, the world's leading platform for social impact travel experiences. 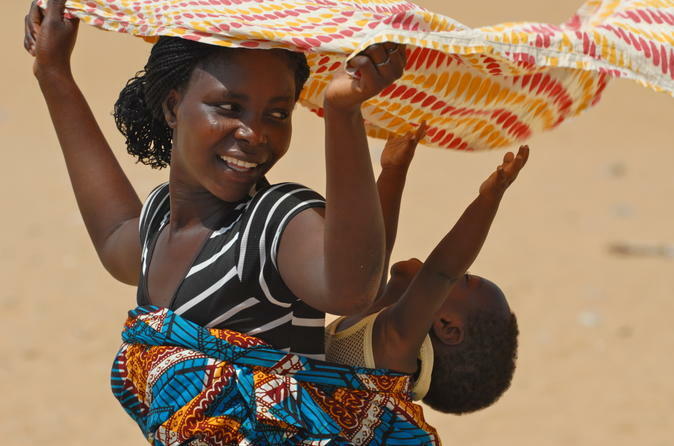 Revenue from this experience will be reinvested in our local partner org Voisins Solidaires Togo, which aims to promote harmony, peace, brotherhood, and good neighborliness among all peoples. Experience the unique charm and beauty of Kpalimé while supporting the efforts and initiatives of local communities committed to the values of solidarity and sustainability. 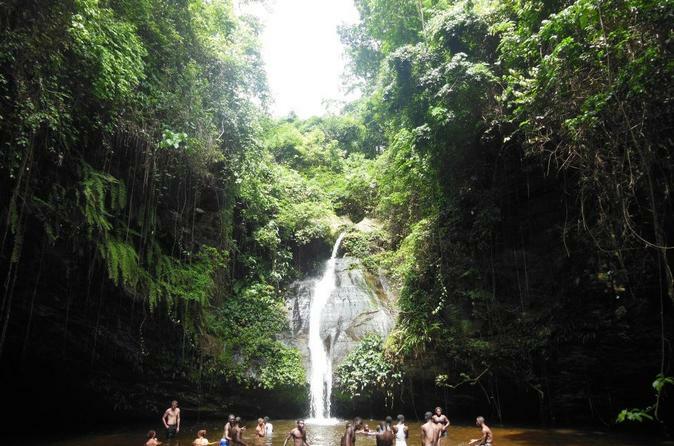 Go for a swim in the scenic, rejuvenating waters of Womé Waterfall. Explore a craft village and browse souvenirs handcrafted by local artisans. Discover the lively city of Lomé, once revered as “the pearl of West Africa,” and help support eco-solidarity and eco-tourism initiatives. 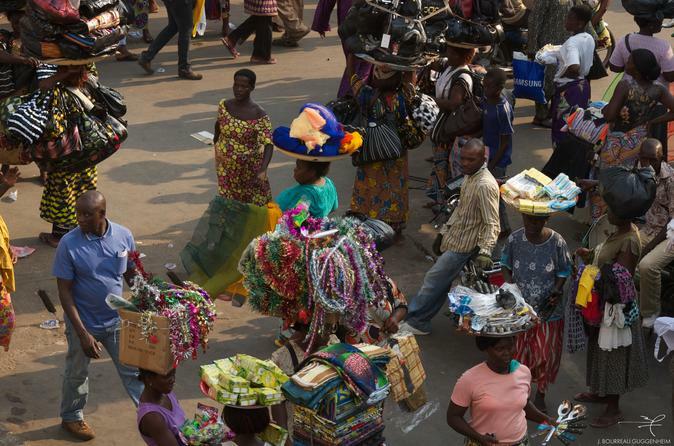 Explore the one-of-a-kind Akodessewa Fetish Market, the largest Voodoo market in the world. Visit the Woold Home,a 19th-century prison for enslaved Africans.